Traditionally at the Mother’s Day weekend – from the May 11th to the May 13th 2018 – the “Genuss Festival” takes place in the Viennese Stadtpark for the eleventh time. 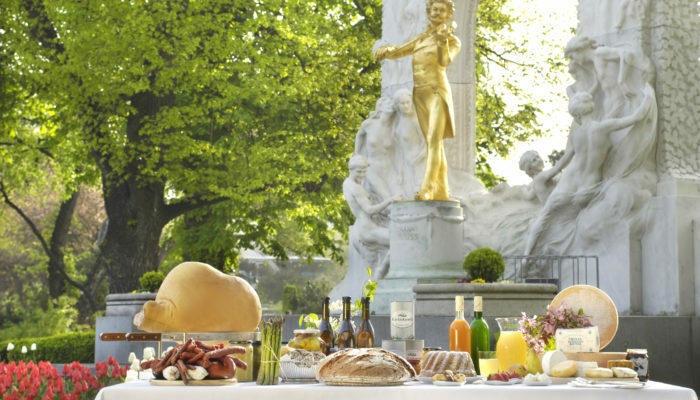 The event is organized annually by the culinary heritage of Austria and the Main capital Vienna and in cooperation with the Agricultural Market Austria, Casinos Austria, Kattus Champagne, Ottakringer Brewing Company, Römerquelle, Zurück zum Ursprung and the Vienna Economic Chamber. 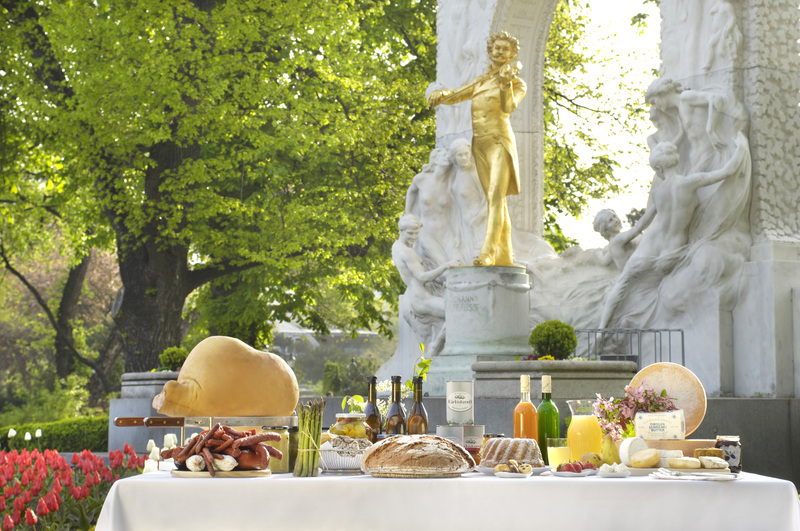 Nearly 200 culinary exhibitors will bring the best of Austrian regions to the inhabitants of the federal capital. From herbal chocolates, mountain cheese from Pinzgau and organic herbalimonade to carp from the Waldviertel and cherry noodles to the cheese of the water buffalo and Alps salmon – visitors are really offered all sorts of delicacies. Fixed points of this gourmet festivity include traditional farms that have been in families for generations and produce traditional Austrian specialties based on old family recipes. Various gastronomy treats with all sorts of spoiled food and drinks. The Entrance to this festival of culinary delights is free of charge. Venue for the festival is the Viennese Stadtpark, which can be reached from the Hotel Zipser with the tram line 2 in only 10 minutes! "Room with a very big balcony"